Through the Town of Oakville's Memorial Tree Program you can purchase or adopt a tree in memory of a loved one, to dedicate to a friend or family member, or to commemorate a special event. The gift of a tree is a lasting tribute, and will benefit the community by enhancing our natural environment. Town staff will select an appropriate new tree for your chosen location or identify an appropriate tree for adoption, and provide the care and maintenance other park trees receive from the town. New trees will be planted in spring only to ensure they have a full growing season to establish. Select your park or cemetery, take a photograph of the memorial tree, and complete the memorial tree program order form (pdf). Submit the order form and photograph to ServiceOakville. The town requires a non-refundable deposit of $250. After the tree is planted or adopted and your plaque is installed, the town will invoice you for the balance. The $2,362.97 initial payment covers the purchase, planting and maintenance of your tree for the first five years, plus a personalized cast bronze plaque. 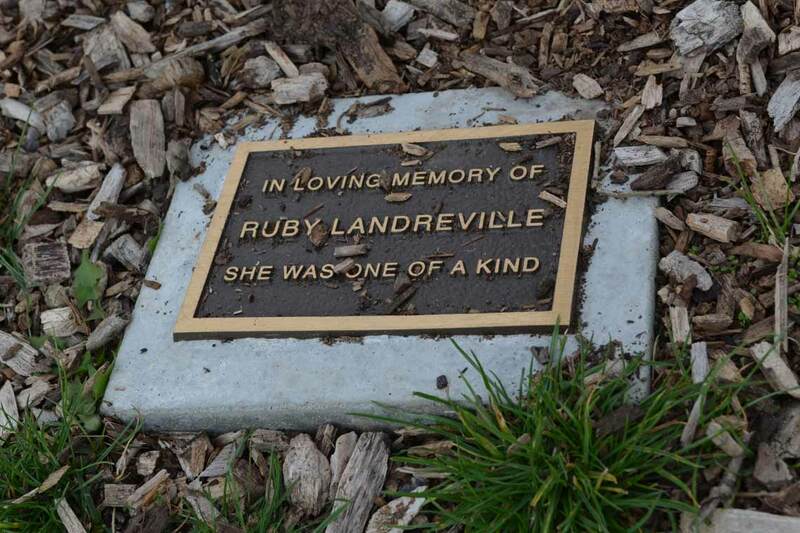 The commemorative plaque, 16 centimetres by 10 centimetres (6 inches by 4 inches), is set in concrete and placed at the base of your memorial tree. The town will cover the cost of a one-time replacement if your plaque is stolen or vandalized. You will also receive a certificate acknowledging the planting or tree adoption. Placement of memorial wreaths, flowers or other items on or around the tree is not permitted. A $562.59 fee is charged every five years to cover the cost of regular tree care and maintenance. If you do not wish to renew your contract after five years or we are unable to contact you, the plaque will be removed and the tree will become available for adoption. You can adopt a tree from any town park or cemetery, subject to availability. The locations listed below are available for new memorial tree plantings.